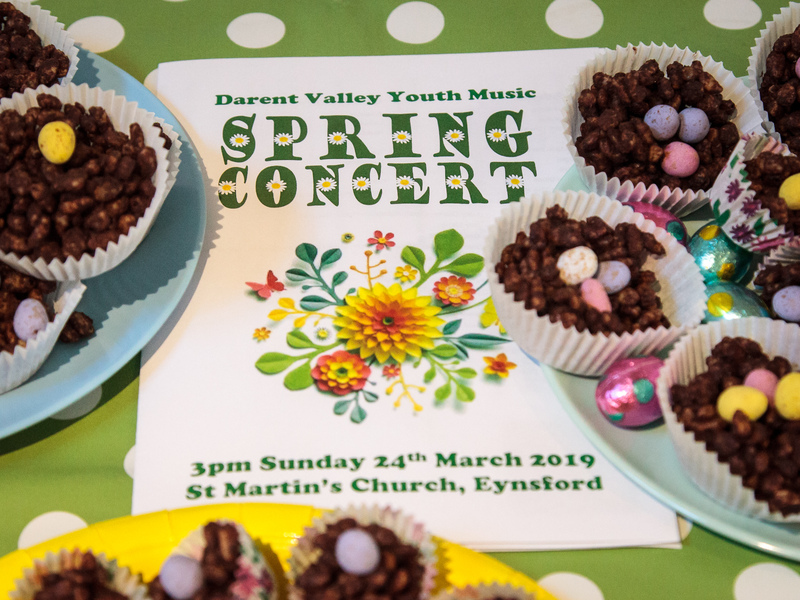 Darent Valley Youth Concert Band is in need of a new drummer. This is an exciting opportunity to join a thriving and friendly youth concert band. No formal auditions are required but applicants should have -or have verifiable evidence that they are studying for- ABRSM Grade 4, MUST be able to read music …and MUST be available on Saturday mornings for rehearsals. For more information, please enquire via our CONTACT page. We look forward to hearing from you.